Neurobit Optima+ - Portable equipment for neurofeedback, biofeedback and physiological data acquisition. Neurobit Optima+ distinguishes, among other things, by multimodal measurement channels, which functions can be individually selected by a user. The equipment is available in wireless, battery powered, wearable version (BT) and in USB powered version, with medical grade galvanic isolation from the computer for safety and low interferences. 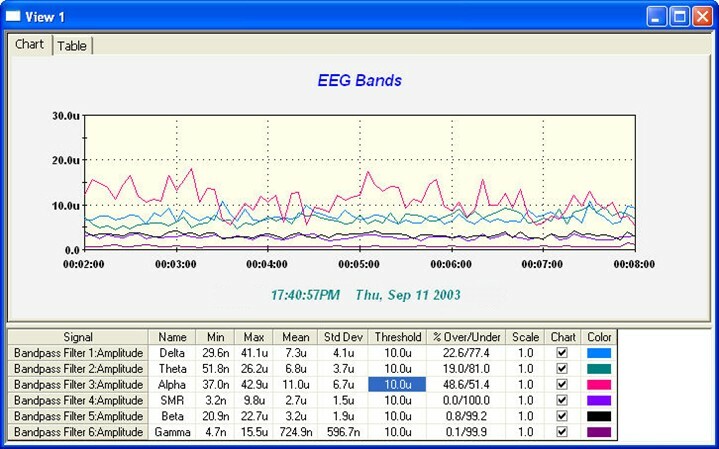 Neurobit Optima+ 4 models have also EEG cap interface facilitating quick QEEG assessments and multi-site EEG trainings. 4 or 2 versatile, low-noise channels enabling measurements of voltage, conductance, resistance, current and temperature signals. 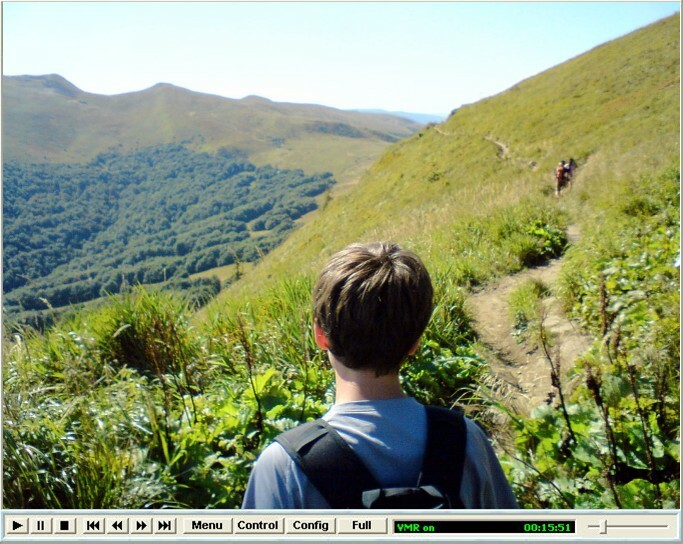 BioExplorer - popular, feature-rich biofeedback software with visual designs of data processing and presentation. InnerTube, Particle Editor and DualDrive eXtreme by SomaticVision. 2-year warranty as a standard. Extension is also possible. IMPORTANT NOTE: This equipment is not a medical product. It is intended for psychological training by neurofeedback & biofeedback, research, education and sports. Measurements of physiological signals simpler than ever. Neurobit Optima+ supports hemoencephalography (HEG) and photoplethysmography (PPG). 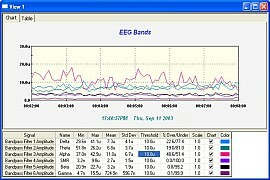 EEG cap interface facilitating quick QEEG assessments in Neurobit Optima+ 4. USB version of Neurobit Optima(+) devices. 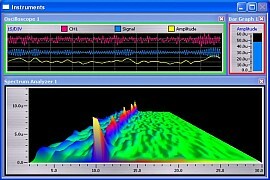 Connections of input ports to reference electrode(s) configured in software. Measurement of Slow Cortical Potentials (SCP). Support for respiratory effort belt. Events can be marked with a button in Neurobit Optima+.